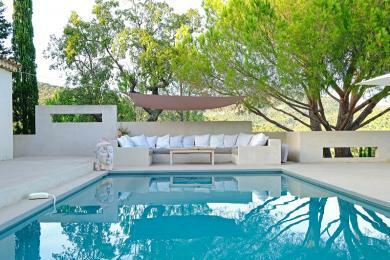 Luxury holiday villas in Grimaud. Luxury detached villa with private pool in Grimaud, Cote d'Azur. Decorated in a contemporary style by the it's - interior designers - owners. Wide view of the "Gulf of Saint Tropez. 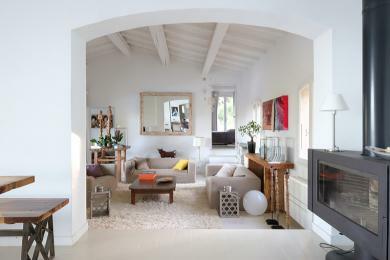 The villa is located in a private domain and offers good privacy. 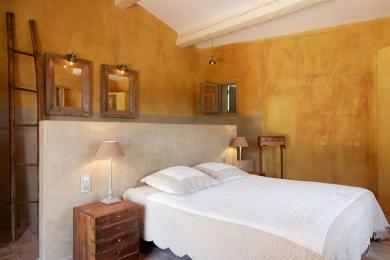 The villa sleeps up to 8-12 guests. 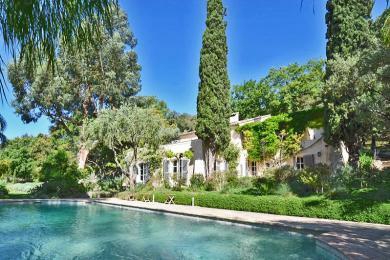 Luxury detached villa with private pool in Grimaud, Cote d'Azur. 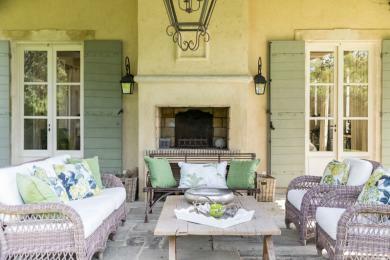 The villa is furnished in a Provençal style and offers a beautiful view of the surrounding landscape, the hills and the picturesque village of Grimaud. Fully air-conditioned. Sleeps up to 8 guests. Luxury detached villa with private pool located in Grimaud, Côte d'Azur. 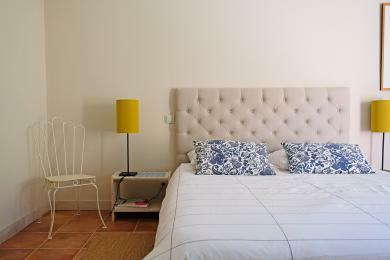 The villa is within walking distance from the medieval village of Grimaud. The villa sleeps 10 guests. 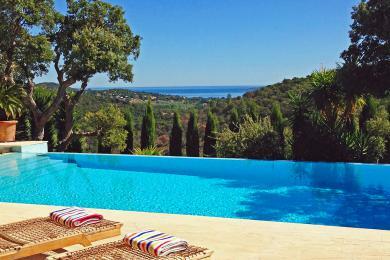 Very exclusive villa with XL private pool in Grimaud, Côte d'Azur. Impressive classic luxury. 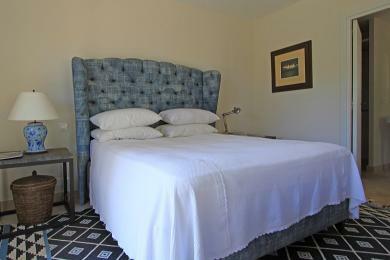 Think of 4 spacious suites with en-suite bathrooms, walk-in closets, a beautifully maintained garden and housekeeping. Fully air conditioned. Panoramic view over the Gulf of Saint Tropez. This villa sleeps up to 8 guests. Including the guest house, it sleeps up to 12 guests.